I have only ridden one 12 hour, so there is still much to learn. But, these are some thoughts on training, racing and preparing. Most of my training for past few months has been training at just below threshold. Quite fast on a time trial bike. Perhaps 80% of FTP. 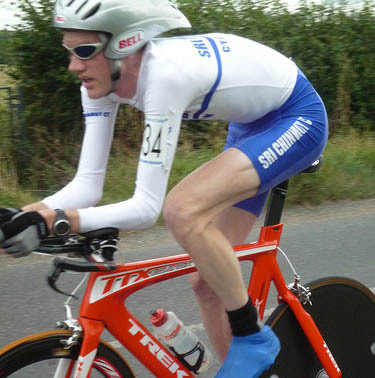 Training on a time trial bike is really essential. It’s not just the legs but holding the position that is hard in a 12 hour. Remember in training, you move around much more than in race. I hoped to do quite a few 5 hour rides / 100miles – one per week. But, I rarely got time, so mostly did 2-3 hours, with the odd 4 hour ride. However, I am able to train during the week so was often averaging 200-300 miles a week, mostly at a pretty good intensity. I had quite a few breaks this year due to injury, illness, holiday. On average one week off during every month. I could have had a higher training load, but maybe forced rest helped too. Definitely worth avoiding becoming a complete mile-muncher, once a month, a lighter week will complement the heavier weeks when you push the mileage. This month June has been an increase in training intensity, with 1,200 miles in the 25 days of June before the race. During this time I did no intervals, but just worked on that time trial training intensity, with the 12 hour in mind. In June, I did my first 100 mile rides of the year. Two in training and one in a race. My longest ride was 103 miles. To ride over 100 miles was good for confidence. It is also good practise for spending time on the saddle, where you learn a few things (e.g. feet becoming tight in shoes. I don’t think it is necessary to do 6-7 hour rides of slow intensity, unless you have the time and inclination. It was the plan to do a couple of 6 hour rides, but time never allowed. When training, try to replicate the set up of the race, e.g. same water bottles, same feeding. 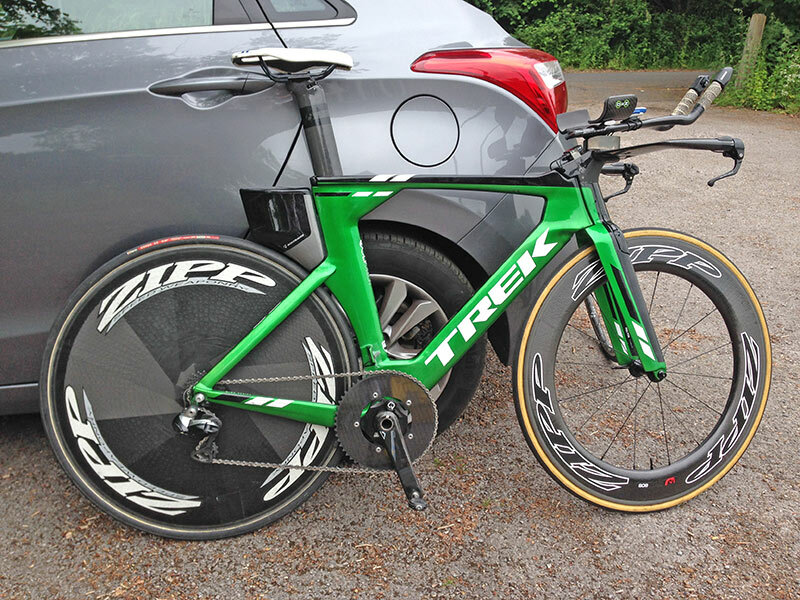 I don’t use race wheels, or aero helmet, but apart from that it’s fairly similar. I try to plan routes which are flattish and minimal stopping.